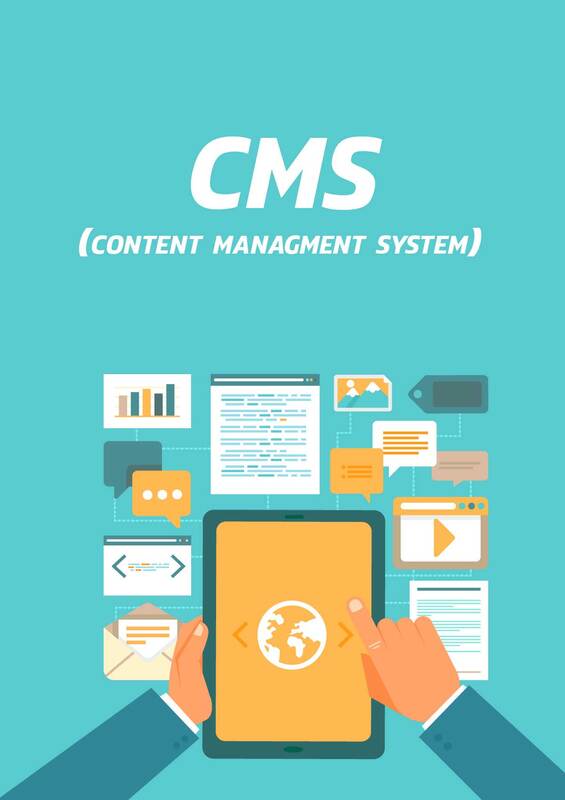 Content Management Systems or CMS is one of the most dynamic web development software, that expedites the distribution, creation, organizing, broadcasting and management of the websites. The tools of Content Management System might look simpler in general, but they are capable of performing extraordinarily functions efficiently. CMS isn’t the tool that only provides a structure or format of the information, but also assists in organizing data, images, videos and the overall design elements. A Content Management Systems helps the editor in the development, publishing, archiving & storing of the content by providing various web tools. The tools of CMS can be customized according to the needs of the customers, the design can be intricate enough to be handled by the professional web editors only, or it can be customized to meet the needs of an amateur editor – to manage it effectively. Also, Content Management System is considered as one of the most affordable options nowadays – equally for large enterprises and small businesses. Content Management System (CMS) and the blogging style has been revolutionized with the invention of WordPress. It is one of the most used and accessible tool of the CMS – the major astounding advantage of using WordPress is that it is an open source technology, making it free of cost to everyone – while the continuous development and changes in the software, makes it up-to-date. One of the reasons of popularity of WordPress is that it offers customization with templates and easy-to-use engineering helps the new user to understand the processes conveniently. The most controllable feature offered by the WordPress is that it helps the user to add, edit, delete or alter any content as per the requirement easily. Also, your web page can be managed through tablets & mobiles, while using plug-ins and apps of WordPress.  It is easy to learn and use, yet dynamic tool. In the modern world, open source CMS technology is advancing rapidly. In the Content Management Systems, Joomla is treated as the leader of CMS foundation. It is based on PHP language and empowers the users to effectively manage the content of their websites. Moreover, it provides a large amount of free-to-use plug-ins to meet the needs of your business, and you can customize your web content as per your requirement. But, to meet the needs of experts and professionals, it offers highly advanced administration plug-ins and options, which are easier to grasp and can enhance your website with the full potential of Joomla. A website for the business has become a necessity of time, there is no way that a business can survive without the compelling online presence. With the introduction of Drupel as a tool of Content Management Systems, the dynamics of the websites have immensely changed. It makes the change in content or website data, easy and efficient. The Drupel is highly reputed and successful, to name a few sites that Drupal runs are WhiteHouse.gov, Examiner.com & many well-acclaimed businesses. Due to the power, expandability, stability and security provided by the Drupal, it is considered as a favorite of many expert developers. At ForceGrowth, we are offering a number of Content Management Tools to our valuable clients. We as a consultant in the field, attempt to guide our clients according to the needs and capacity of the businesses. After a one-to-one session with our motivated team, we assess provided information and offer solution accordingly. ForceGrowth helps the users to learn and utilize the full potential of the software, with our consultancy services of the tool. A number of our clients, including corporate websites and small businesses are happy and satisfied to make a deal with us.